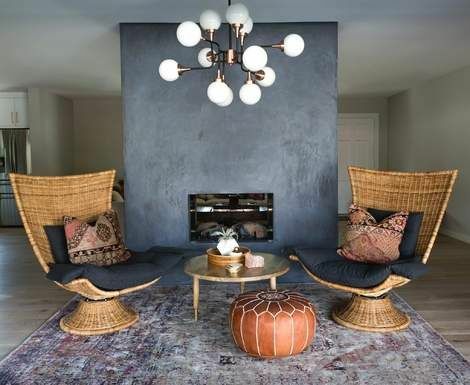 Indoor plants are one of the leading trends in 2019. The air purifying trend is almost a movement due to the mood boosting and cleaner air benefits of plants. But unless you have the space, and a green thumb to keep your new plants alive, you will have to find another way to get the effect of natural decor without using house plants. Here are 8 ideas to get you started. 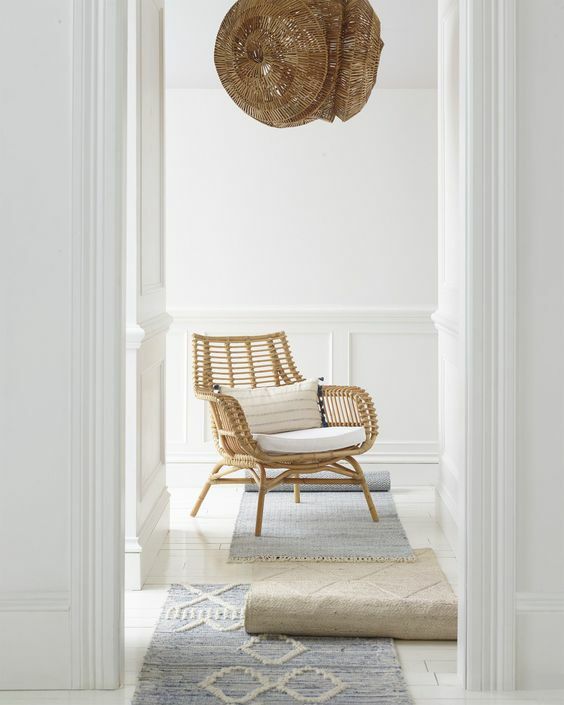 Wicker and rattan furniture, normally reserved for the outdoors, have a wonderfully natural feel and look. 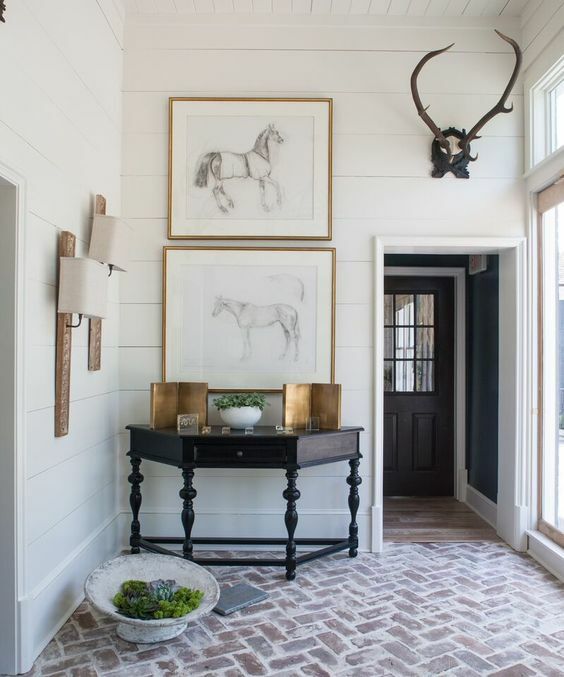 You won't get the air-purifying benefits but these natural materials can add texture and warmth to a space. You can use them in your furniture, as wall decor or accent pieces. 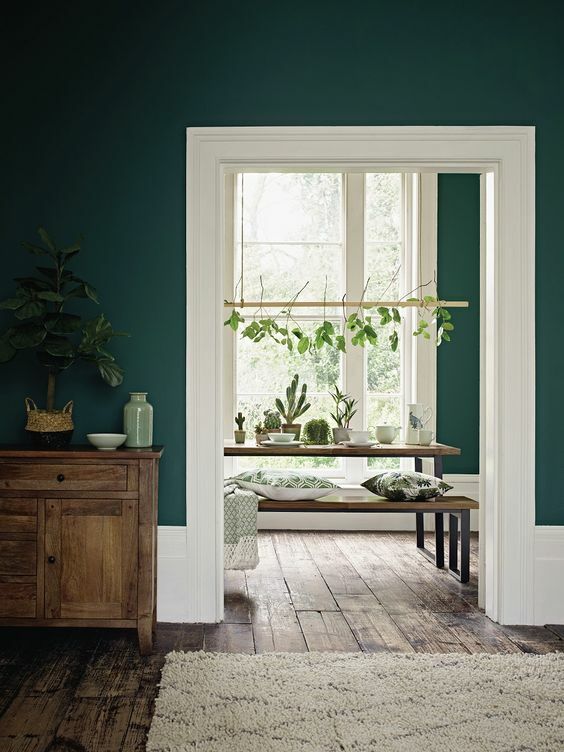 Lush green tones are a beautiful, fresh addition to use as a feature wall, on cabinets or accent pieces like throws, vases or pillows. Look specifically for vibrant, lush greens you would get from plants. 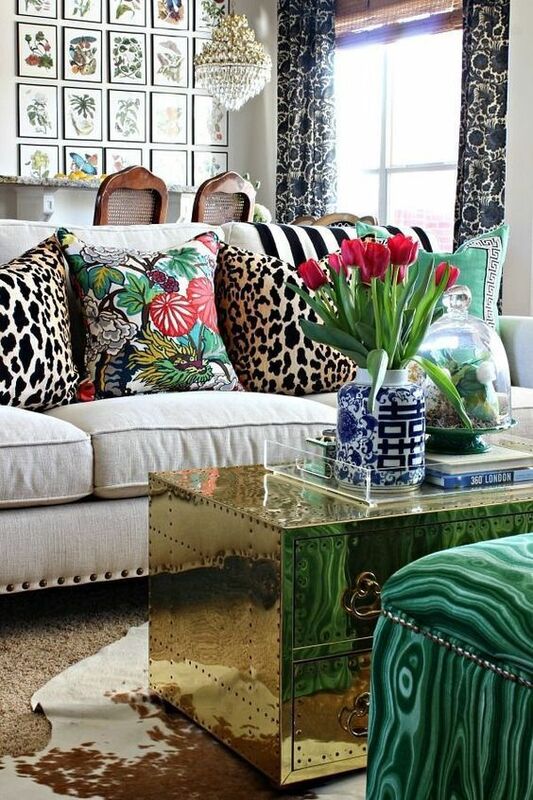 Animal prints and textures will give you a pop of color, and make the room look cozy and natural at the same time. 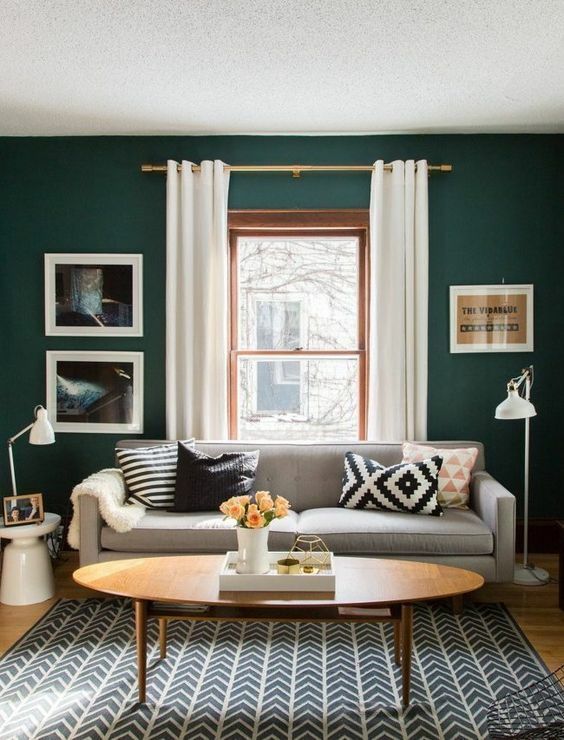 Contrast again vibrant green tones to accentuate the natural decor look. 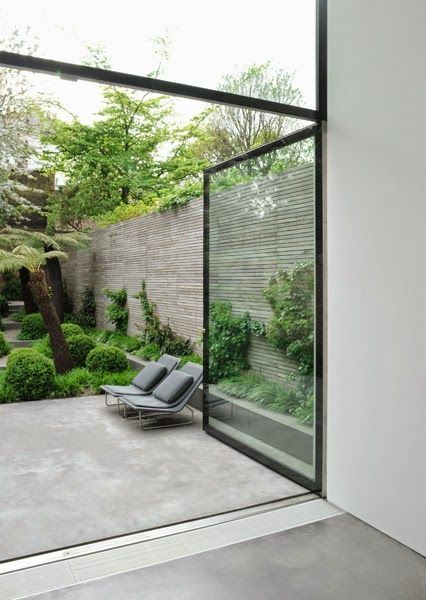 Using windows to frame your garden is a clever way to make your landscape part of your interior design. Another way to bring your garden a little closer, but not indoors is to use window boxes, using plants you can see through the window. 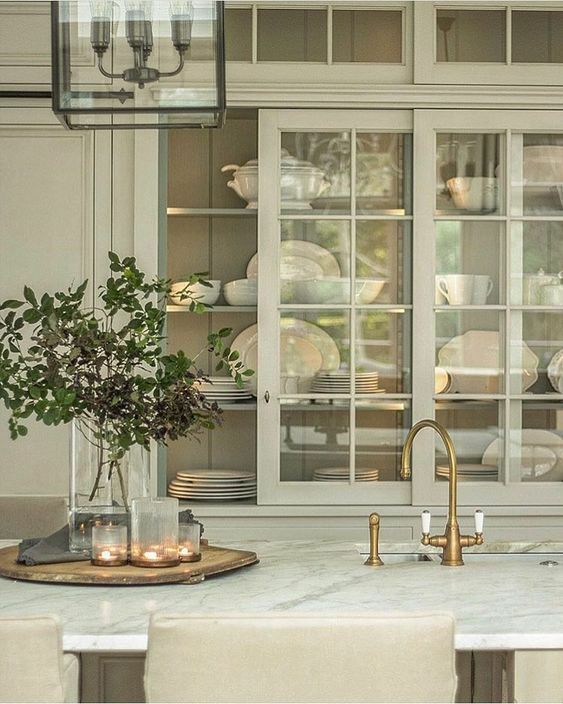 This becomes a low-maintenance, high-impact design element you can enjoy everyday. 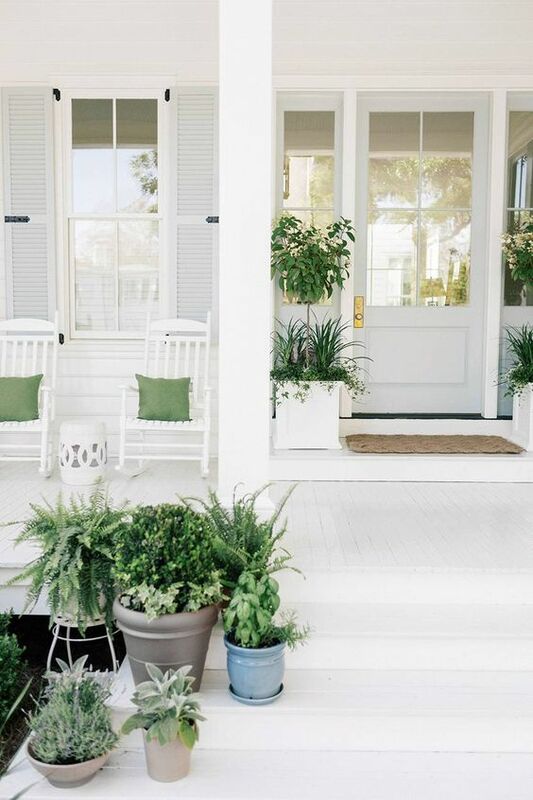 Spaces that bridge inside and outside can help you create a sun room look by restyling your back deck, front foyer or sun room so you can bring little more of the outside in. 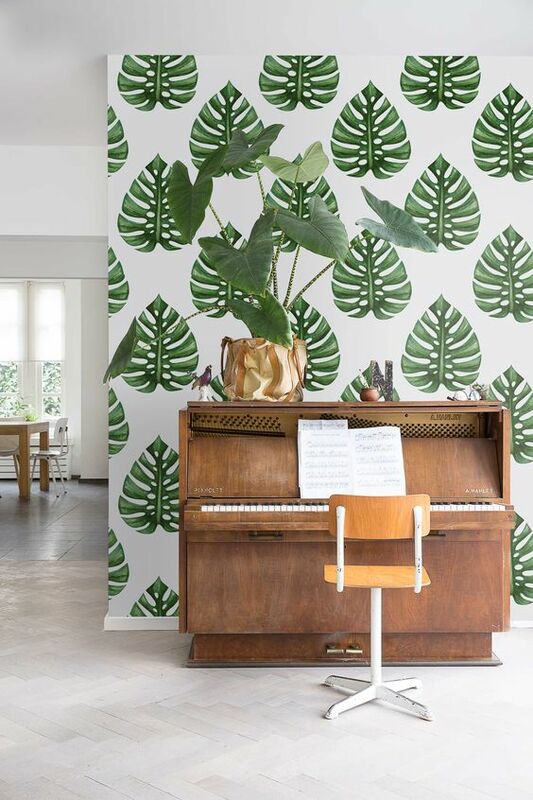 One idea is to use plant prints on your walls using wallpaper. 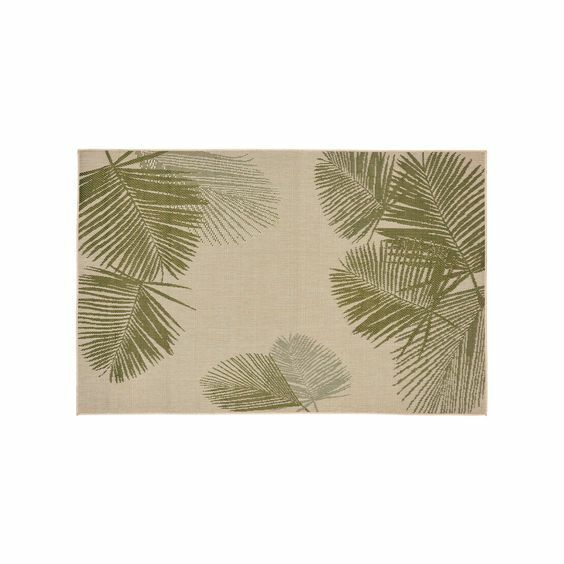 Palm motif throw pillows, floral wallpaper, or a leafy rug can create a greenhouse vibe all year round. 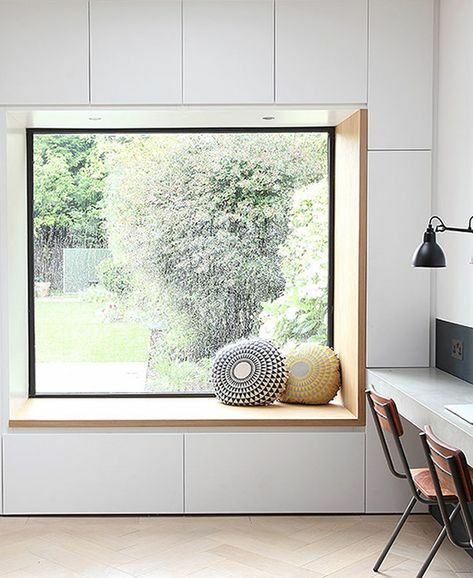 Adding glass to doors and cabinets allows more natural light to pass into the interior of your home and reflect any garden views into your home. 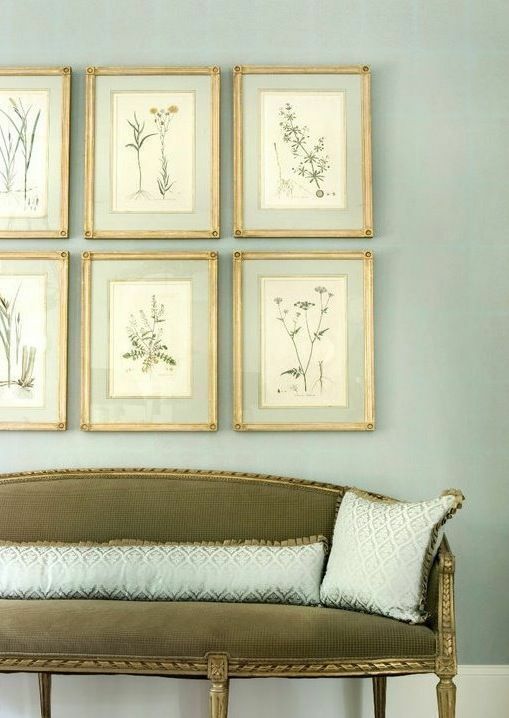 Framed art work, fabric or even wallpaper are a clever way to bring color, texture and natural decor motifs of indoor plants into your rooms. 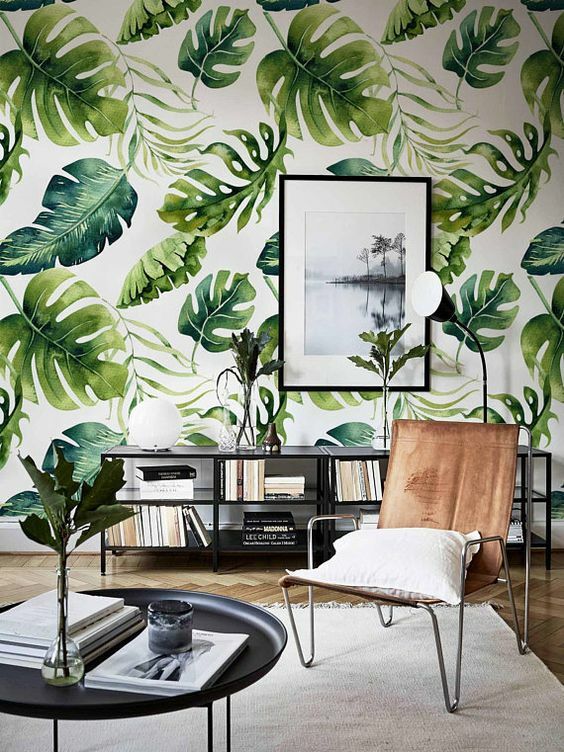 Floor to ceiling leafy prints, floral pieces or lush green is a great way to add the feel of indoor plants to your home without the plants themselves. If you love the idea of a more organic look but don't want to use plants to get the look, using natural green garden decor is the next best thing. How will you use these ideas?